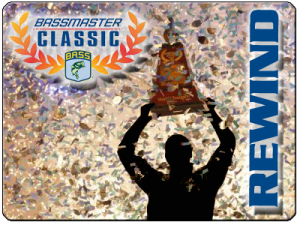 Brauer and Biffle – Flippin’, KVD – Power Fishing, Rojas – Frogs, Fritts – Cranking, Iaconelli and Swindle – Junk Fishing, Reese and Evers – Versatility, Martens and Murray – Finesse Fishing. 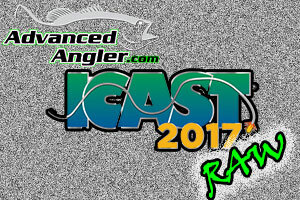 Those are names of top professional anglers that have become associated with a specific way of fishing, or a specific technique. When the topic of fishing finesse jigs come up, many anglers can say they’ve mastered it, but only one legendary angler can say that they put it on the map, and that man is Guido Hibdon. The legendary FLW Tour pro from Sunrise Beach, Mo. 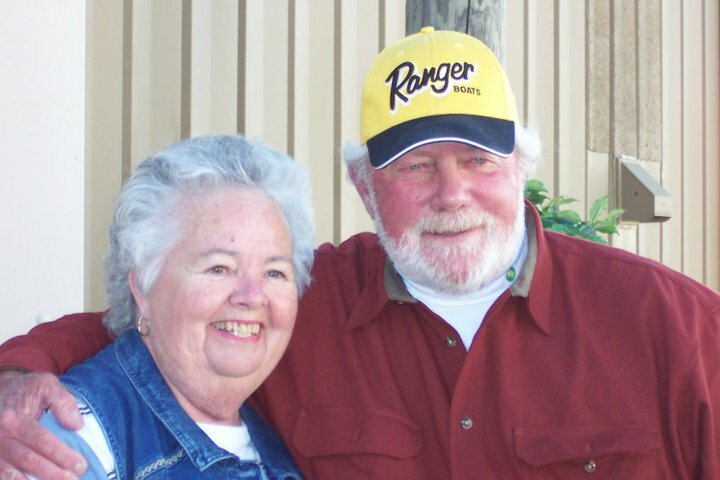 not only learned how to fish the diminutive jigs in his early years, but, he also learned how to build them, and he continues to make his own secret creations to this day. 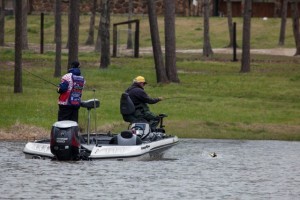 Part of that reputation comes from his ability to slow way down and fish a finesse jig. 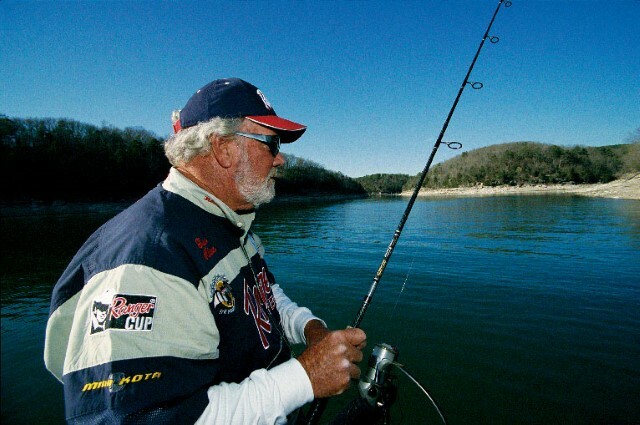 But, how does one fish jigs so light that he is forced to throw them on spinning gear? Hibdon was kind enough to share some of his techniques. But, to understand his mastery of the technique, we’ll need to start at the beginning. He favors a Team Lew’s 7′ medium action rod matched with a Team Lew’s Gold 3000 size spinning reel for the technique. 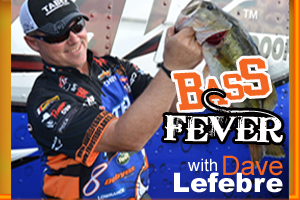 He matches it with 15-pound-test braided line and ties a 6 to 15-pound-test fluorocarbon leader to it. 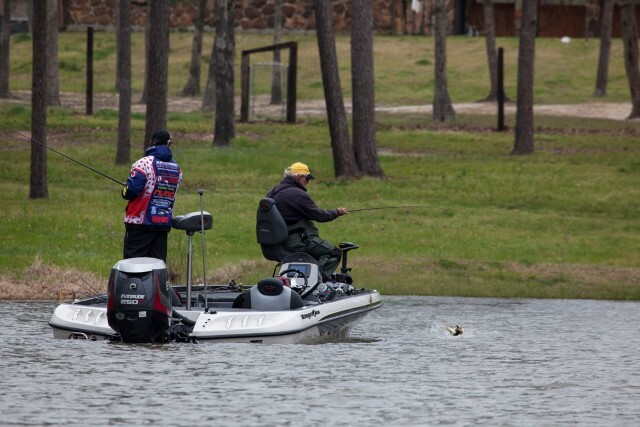 He said that despite the fact that he is regarded as the one who brought this technique to the forefront, he knows other anglers can make them work for themselves too. “This lure is a fish catchin’ son of a gun,” he said. 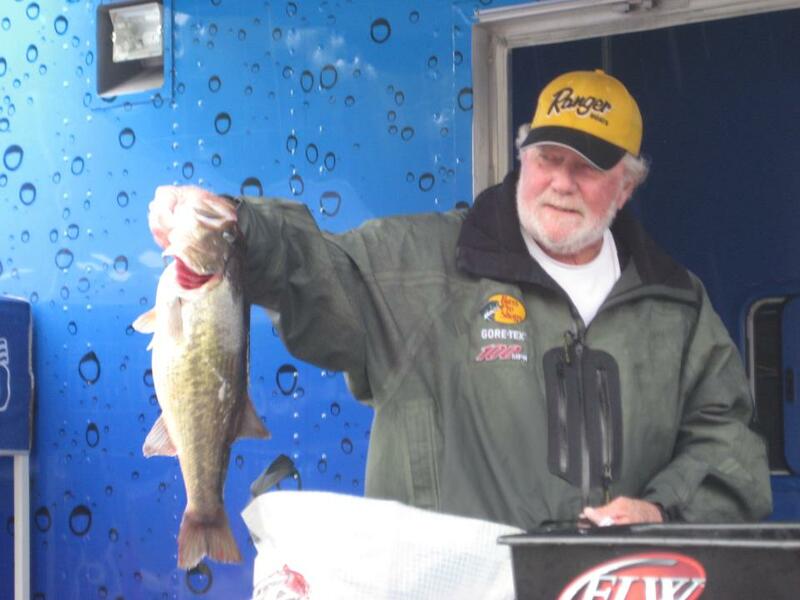 “I feel best when I have that rod in my hands, and that jig is wet. If I have the patience to keep fishing it, I know I will eventually get the bites. Finesse Jigs like this one can trace their roots back to Guido Hibdon’s Father’s original design with a two part hook. These and Hibdon’s Guido Bug still produce great results.